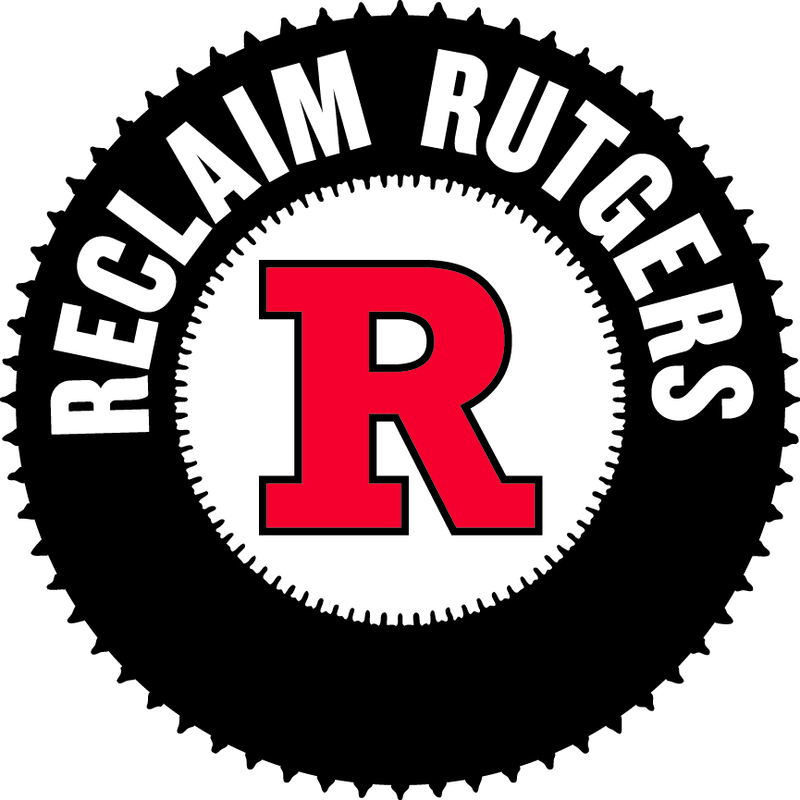 Take Action to Save Your Pension | Rutgers One is a coalition of students, staff, faculty and alumni united to defend quality public higher education. When Gov. Christie announced his illegal plan to slash pension funding, the unions representing public employees vowed to sue to protect our members’ rights. Together, we are moving forward to file that suit quickly. A collation of unions, including the New Jersey State AFL-CIO, are jointly working together to make this campaign a success. All of the unions represented here are participating in this joint campaign. But you can do even more. Under the law governing pension payments, the pension plans themselves have the right to sue if the state fails to make its full, required contribution. We are urging pension plan members to demand that the board of their fund sue on their behalf as well. Please take a few minutes to send a letter to your pension board. The legal language is provided for you. You simply provide the requested information. We will print and submit your letter to the secretary of your pension fund. Choose your fund to submit your letter today!